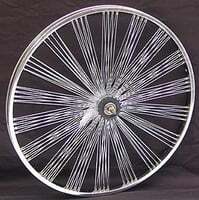 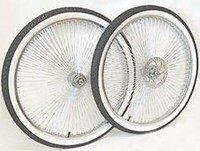 Bicycle Wheels for Cruisers, Choppers, Lowriders, Trikes, and Motorized Bikes. 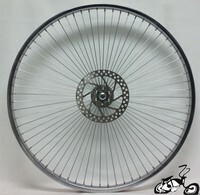 Order our exclusive flip flop wheels to make your front and rear disc brake wheels. 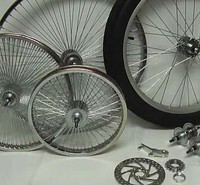 Order single wheels or front and rear sets.